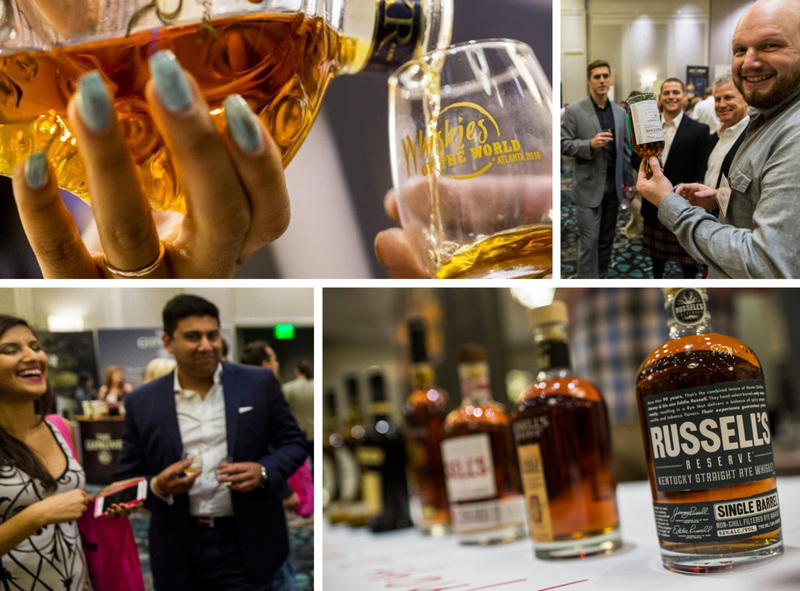 This weekend is the ideal time to get schooled in some delicious spirited fun at the 6th annual Whiskies of the World Atlanta. The event is set for Friday, November 2, 6 p.m.-10 p.m. Eastern Time, at the Intercontinental Buckhead, located at 3315 Peachtree Road in Atlanta. There, participants can sample, learn and experience a night filled with tastings of fine whiskeys, savory food pairings and an outdoor cigar patio. Plus, whiskey producers and ambassadors will be on hand to provide insight on the brown spirits and their complements. 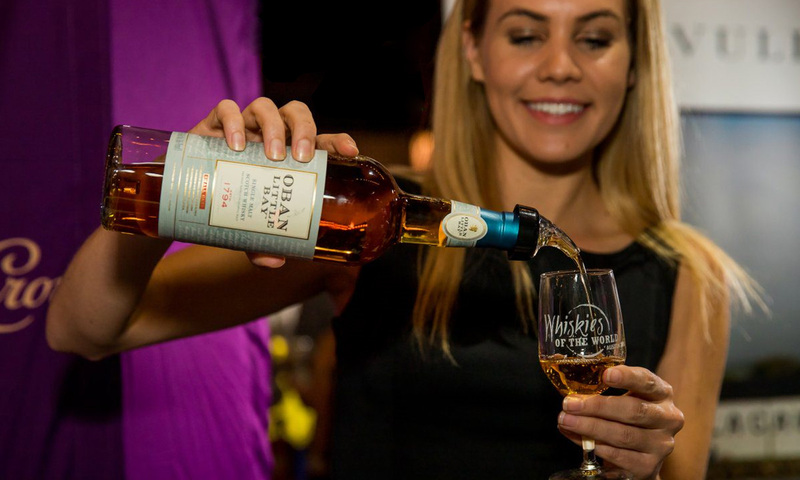 There will be more than 200 expressions of Scotch, Bourbon, Irish, Canadian and other whiskies around the world to sample, with ample representation from local distilleries, as well as whisky seminars and the chance to interact with fellow whisky enthusiasts. The evening also includes master classes focusing on the barrels’ influence on whiskey, led by Glass Revolutions Imports Co-Founder Raj Sabharwal; a comedic look at the story of whiskey, led by Independent Spirits Consultant Robin Robinson; a foodie journey through Glendronach single-malt whiskey, led by the Boozie Foodie Kyle Rivera; an exploration of Breckenridge Distillery and Breckenridge Colorado Whiskey, led by Breckenridge Whiskey Regional Sales Manager Jenny Bartels; a history of Glen Moray, led by Glen Moray SE Brand Ambassador Amdo Wrede; a look at the history and development of the Irish whiskey industry, led by J.J. Corry Irish Whiskey U.S. Ambassador Blaise Kelly; and a cigar and whiskey pairing, facilitated by Honor Cigars. Begun in San Francisco, Whiskies of the World has evolved into a series of six whisky festivals held in California, Texas and Georgia. It gives guests the chance to taste exceptional whiskies and to meet the notable personalities of the whisky world. Featuring whiskies from all over the United States, Canada, Scotland, Ireland, Japan and Australia, Whiskies of the World will impress even the most discriminating connoisseur. The 6th annual Whiskies of the World Atlanta benefits the North Atlanta Rotary Foundation: Service Above Self. Attendees must be 21 and over, providing proof with valid identification. Tickets are $120 for general admission, $145 for VIP admission. For a $20 discount courtesy of 19th Hole Magazine, use promo code MEDIA20 when purchasing tickets at Whiskies of the World Atlanta Eventbrite website.